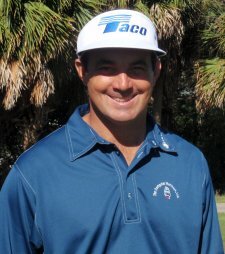 CORAL SPRINGS, Fla. – Brad Adamonis of Coral Springs, FL, withstood a strong finish by Kristian Caparros of Hollywood, FL, by turning in a bogey-free scorecard Monday and win for the 22nd time on the Minor League Golf Tour. 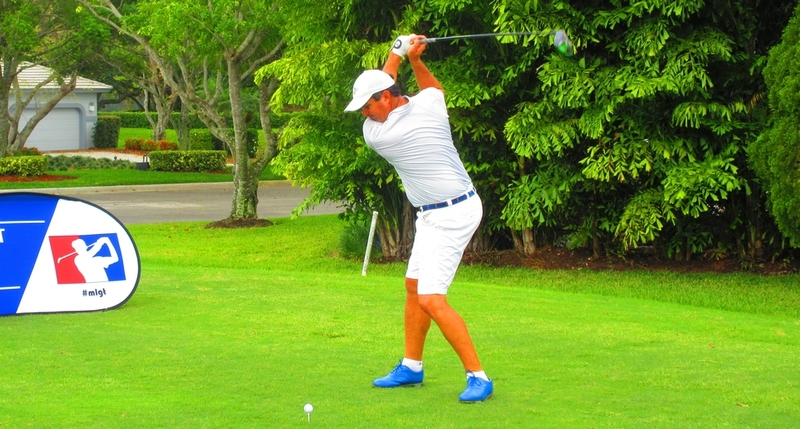 Adamonis outlasted Caparros 68-69 at Eagle Trace Golf Club. After making the turn in 35 on a birdie at the eighth hole, Adamonis birdied Nos. 10, 13 and 15 while Caparros birdied five of his last eight holes, 11, 13, 15, 16 and 17. Adamonis received $800 from the $3,710 purse, raising his career earnings to $85,069 since February, 2005. Second among 28 entries, Caparros collected $600 from the main purse and $66.67 in the skins game. 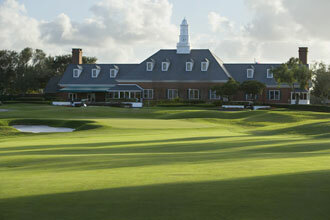 Major II starts tomorrow at Abacoa Golf Club. 78 players are set to tee it up all hoping to bring home the $10,000 first place check.